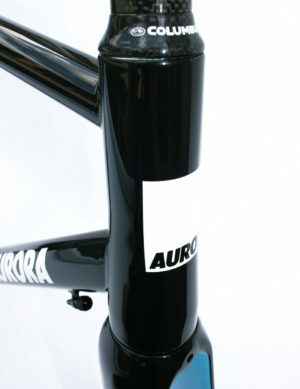 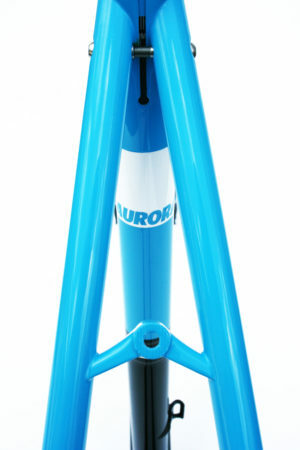 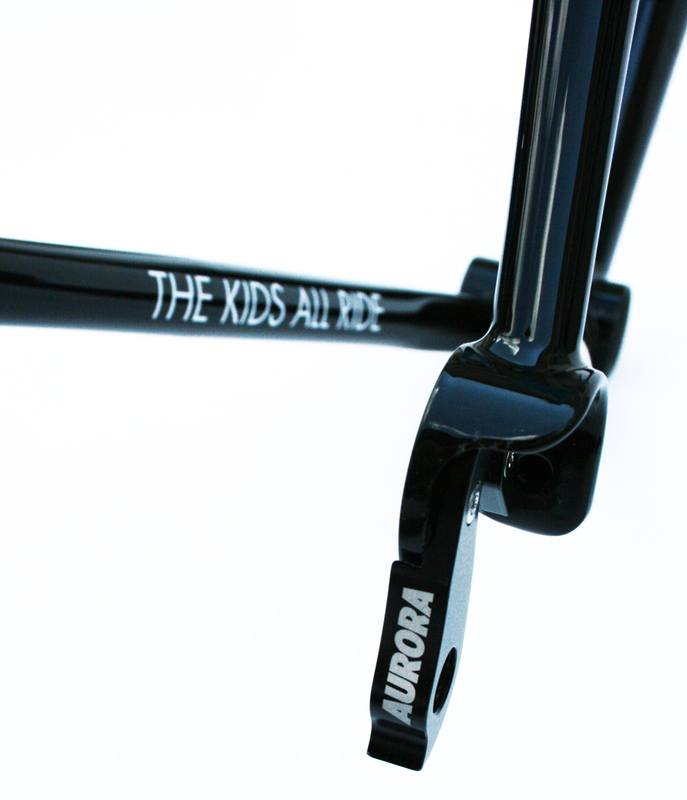 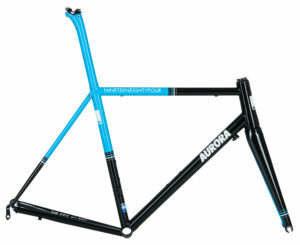 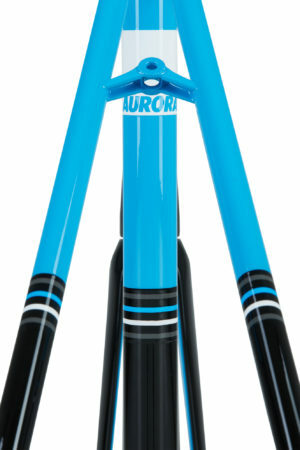 Steel is real and so is our AURORA „NINETEENEIGHTYFOUR“. 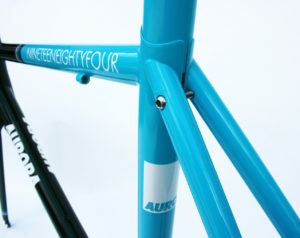 It’s made of the finest Italien steel available. 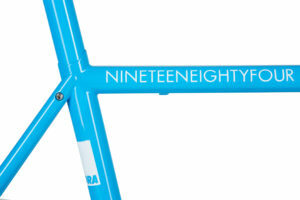 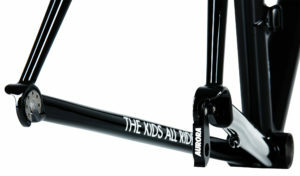 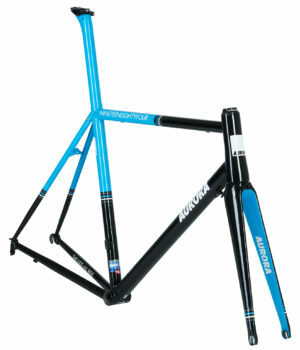 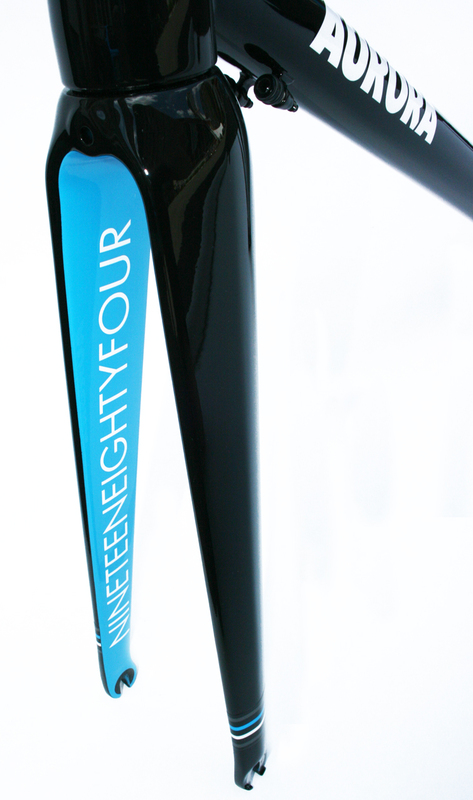 You have the choice if you want your „NINETEENEIGHTYFOUR“ made of Columbus Spirit HSS or Columbus XCr tubing. 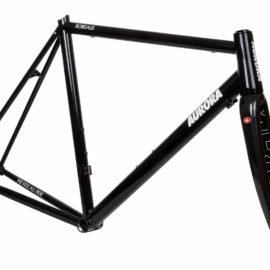 Both are slightly over-sized, but still with a classic look and of course the performance only steel can offer. 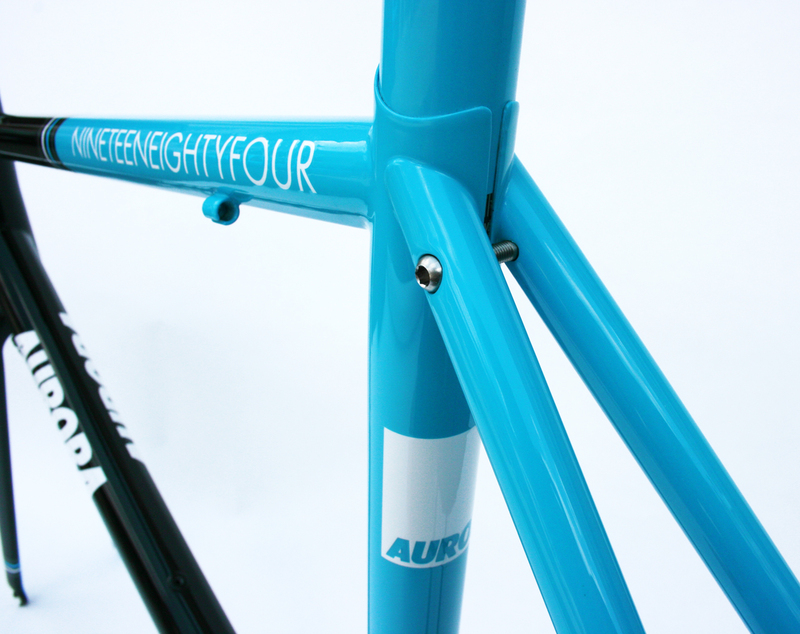 The comfort and performance of a steel frame is incomparable to other materials. 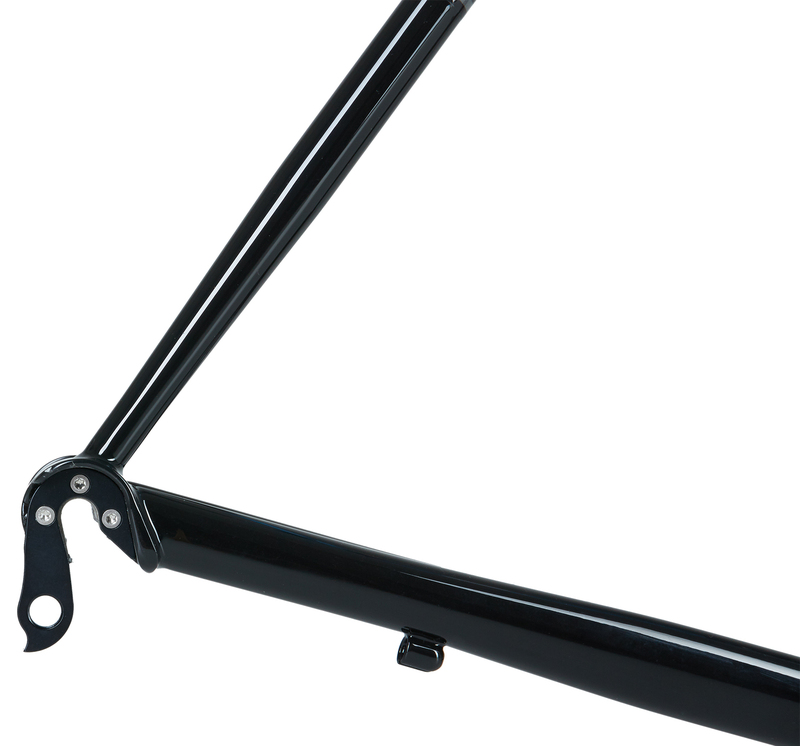 Due to it’s extreme reactivity, modern steel absorb bumps and vibrations on the road without a problem. 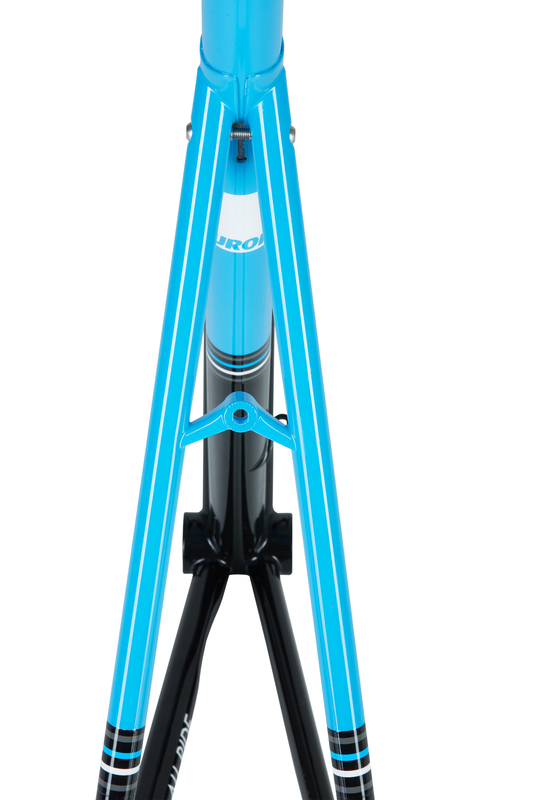 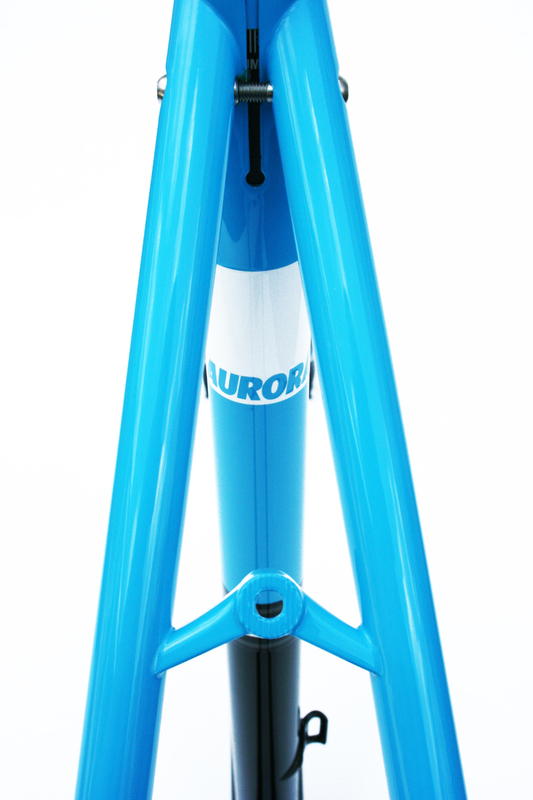 The power transmission with each pedal-stroke is top notch, as the steel frame offers extraordinary rigidity. 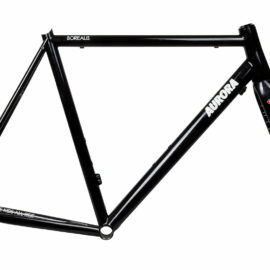 The AURORA „NINETEENEIGHTYFOUR“ frameset is a luxury steel road frameset which is the perfect base to build up a high performance road bike. 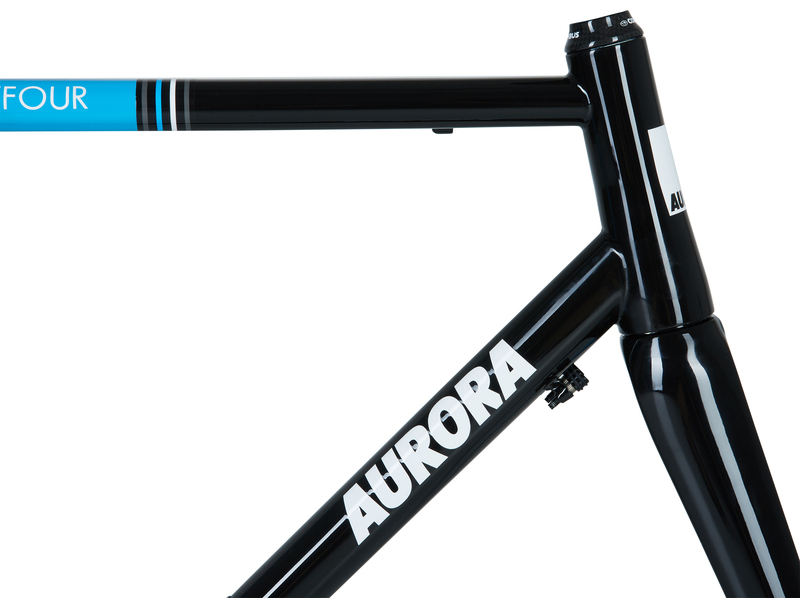 Every AURORA „NINETEENEIGHTYFOUR“ is custom made to order, based on the buyers measurements, preferences and individually numbered.